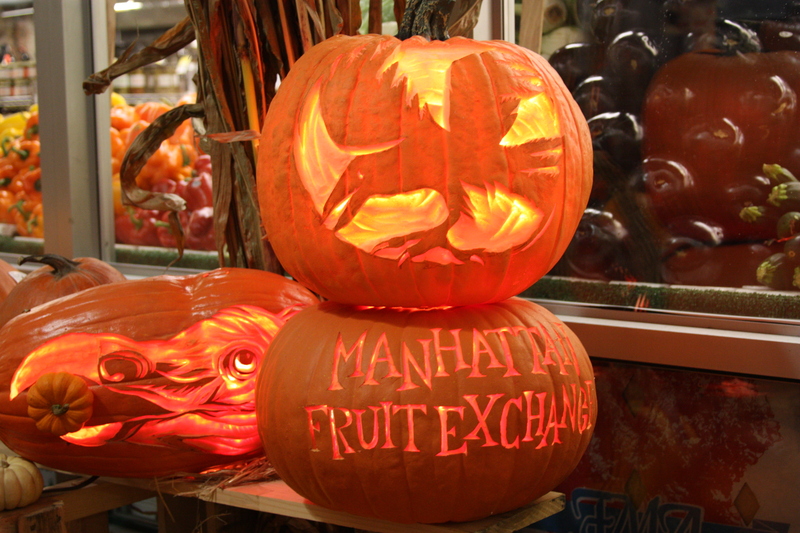 What a better way to prepare for this year’s Halloween festivities than by heading over to New York City’s Chelsea Market. Chelsea Market is an indoor shopping mall and food market located in New York City’s Chelsea neighborhood. For all you seafood lovers out there, make sure to have lunch at the famous Lobster Place and then head over to the grocery market to get your Halloween pumpkin. Continue your walking tour of this part of the city, by visiting the New York City High Line and the meatpacking district. 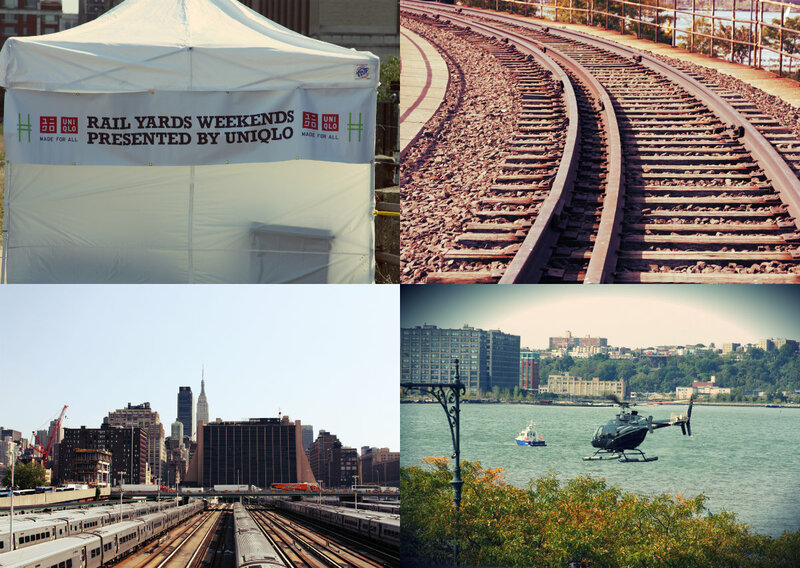 New York City has an indefinite number of things to offer and among those is the High Line. The High Line, which is located in New York City’s West side is a public park set on a rail line. It is slightly elevated which allows you to get amazing views of the Hudson River and the midtown skyline. In addition to walking the High Line for the first time this year, I also had the opportunity to walk the final section of the rail yards, currently closed to visitors, thanks to sponsored tours provided by UNIQLO. These sponsored tours allowed visitors to walk the rail yards before they begin construction later this year.